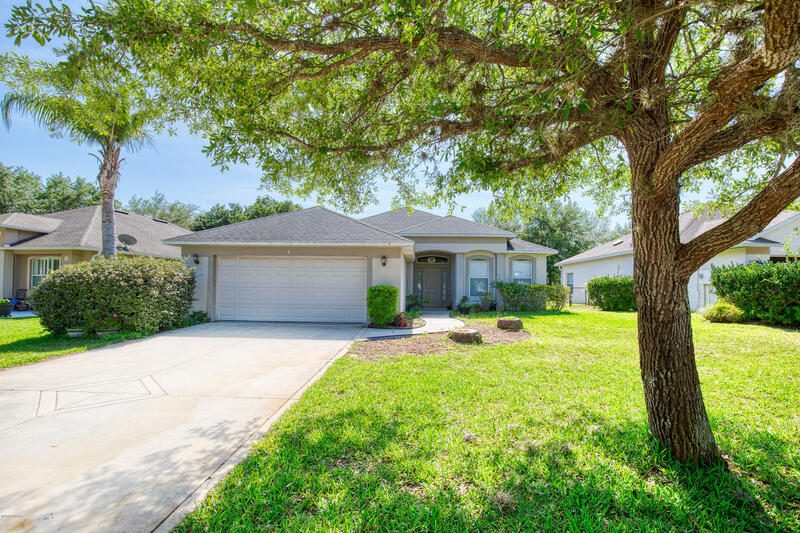 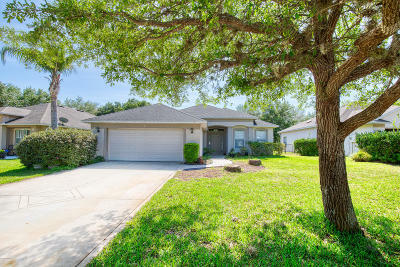 This 3 bedroom, 2 bath, 2 car garage home is tucked away on a cul-de-sac in the highly desirable community of Ormond Lakes. 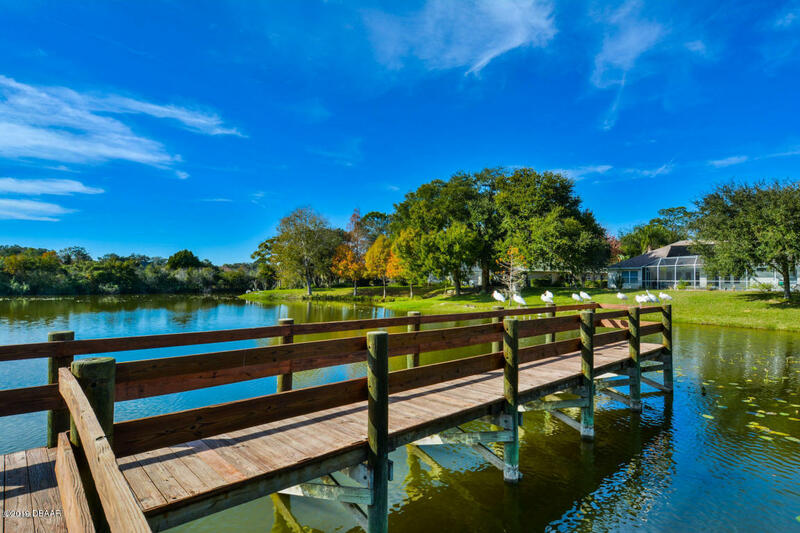 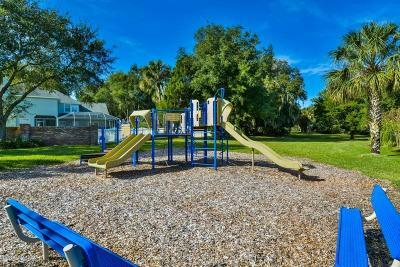 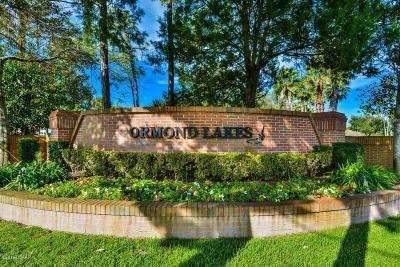 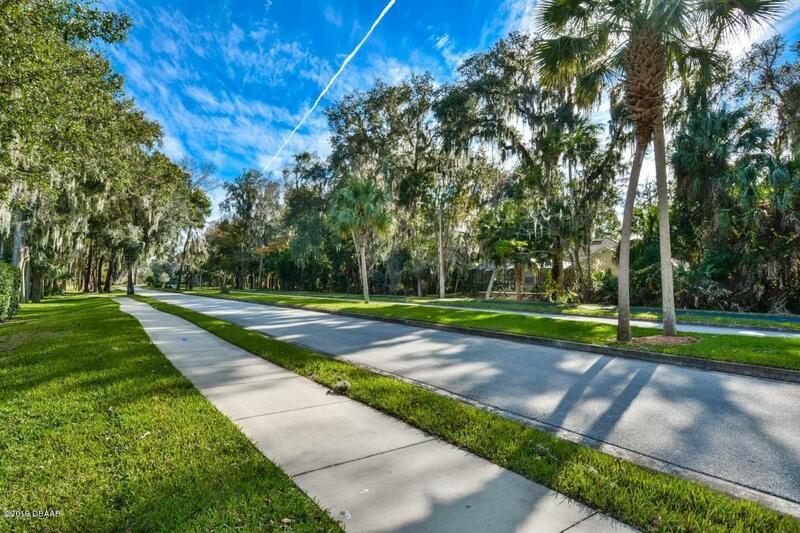 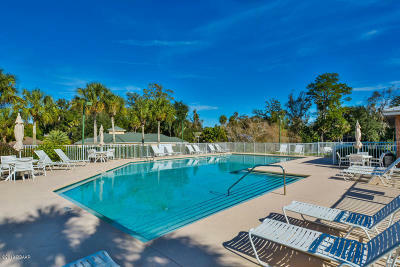 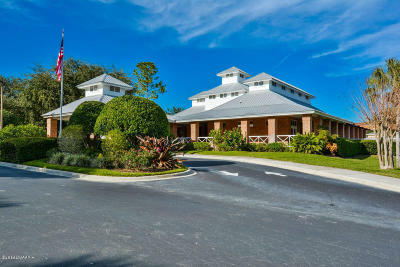 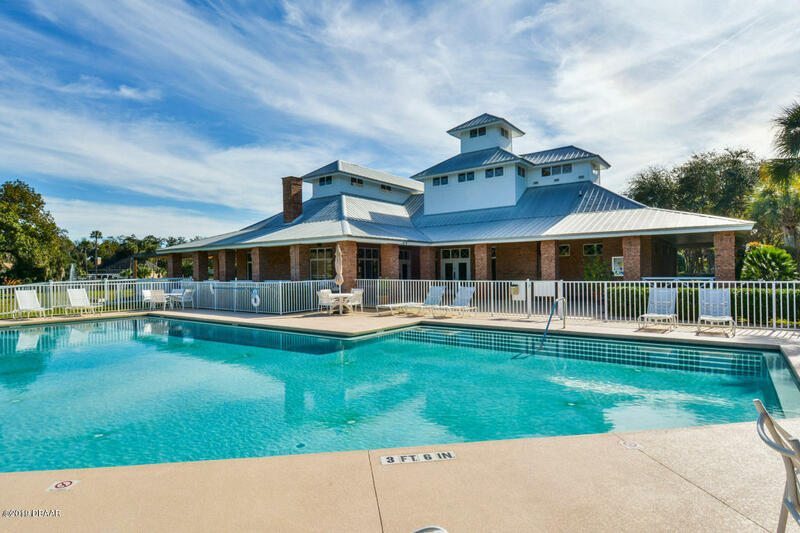 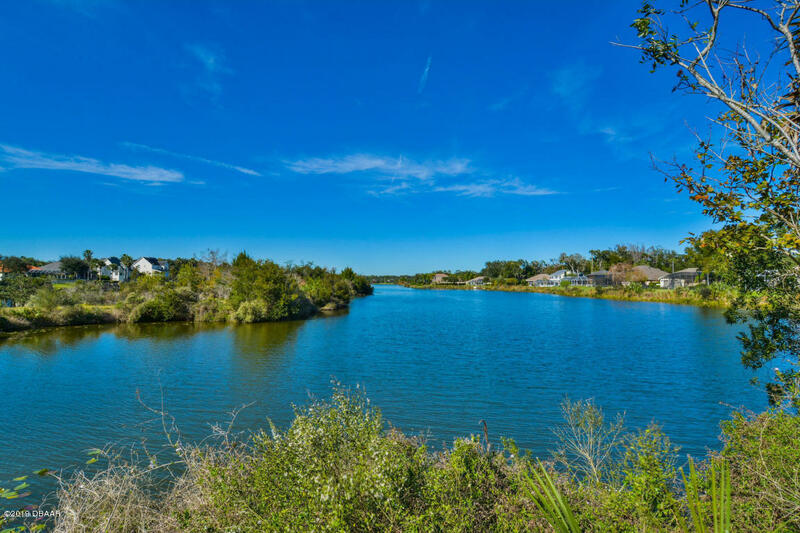 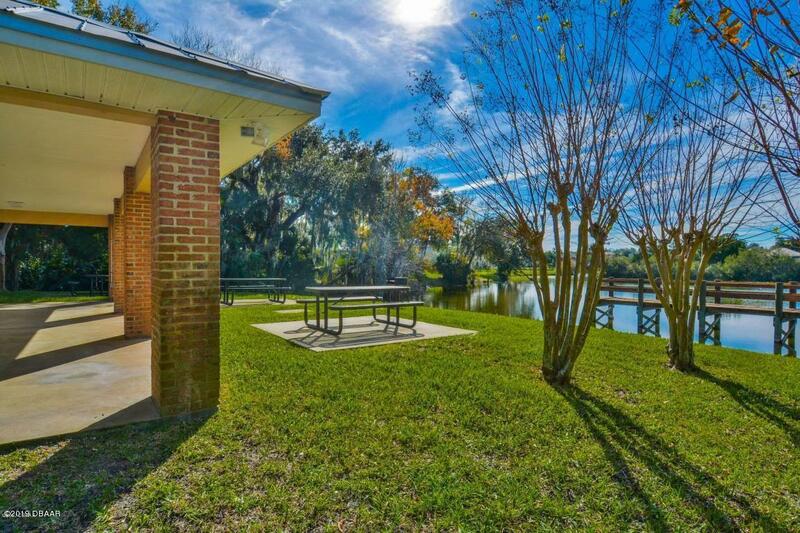 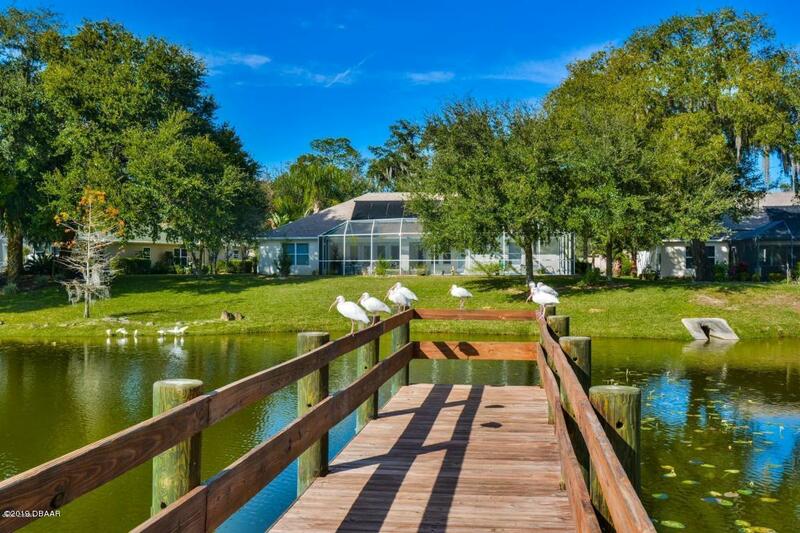 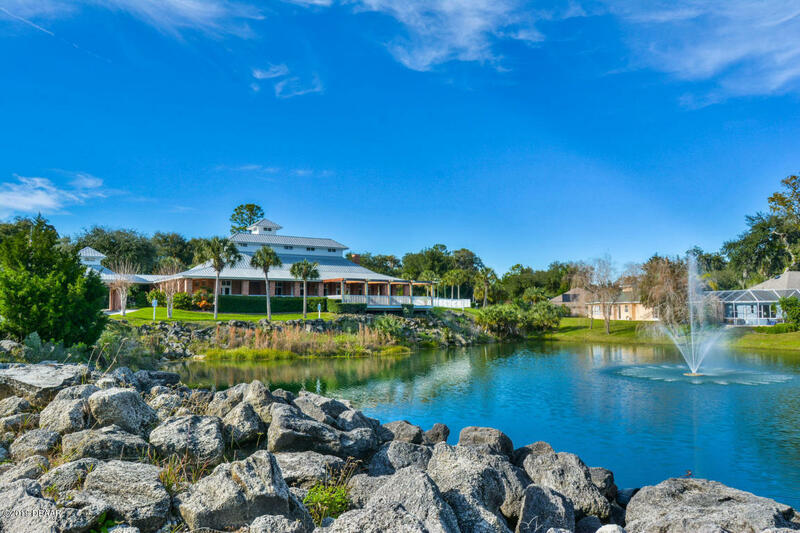 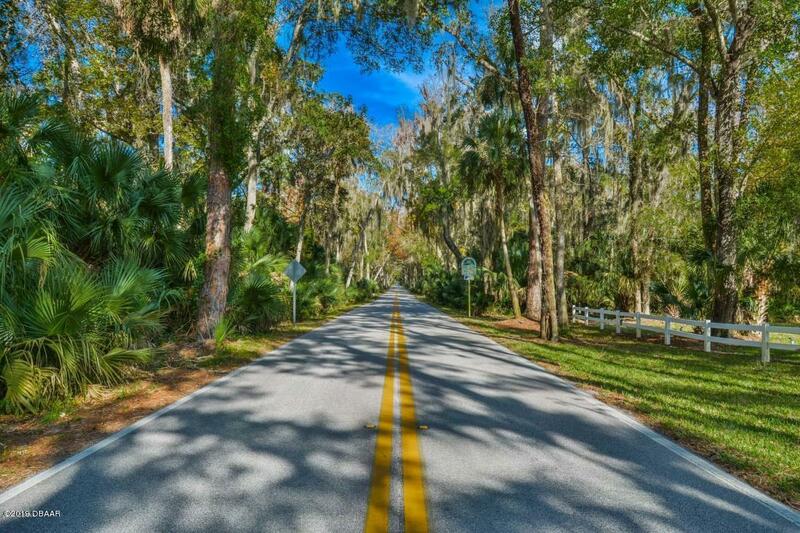 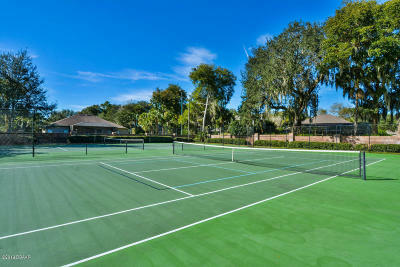 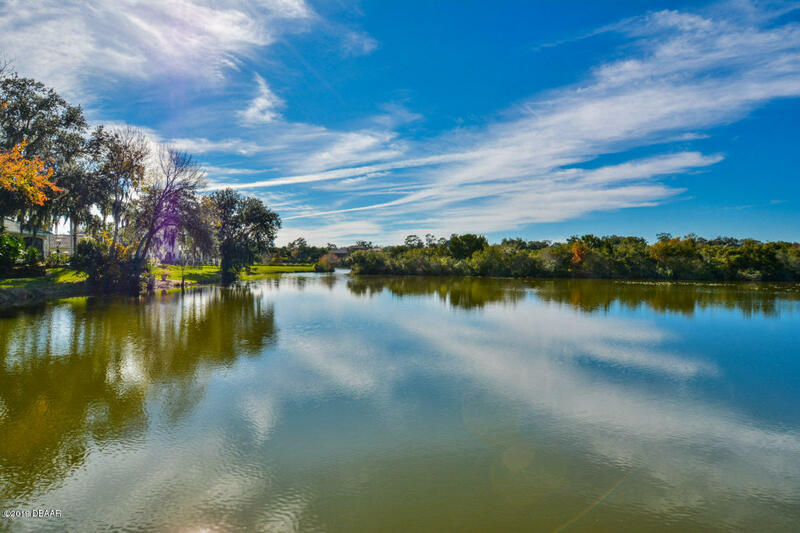 The Community of Ormond Lakes features several miles of walking and biking sidewalks, newly updated clubhouse, tennis, fishing pier, community pool, easy access to I-95, and is located several minutes from Tomoka State Park and the beach. 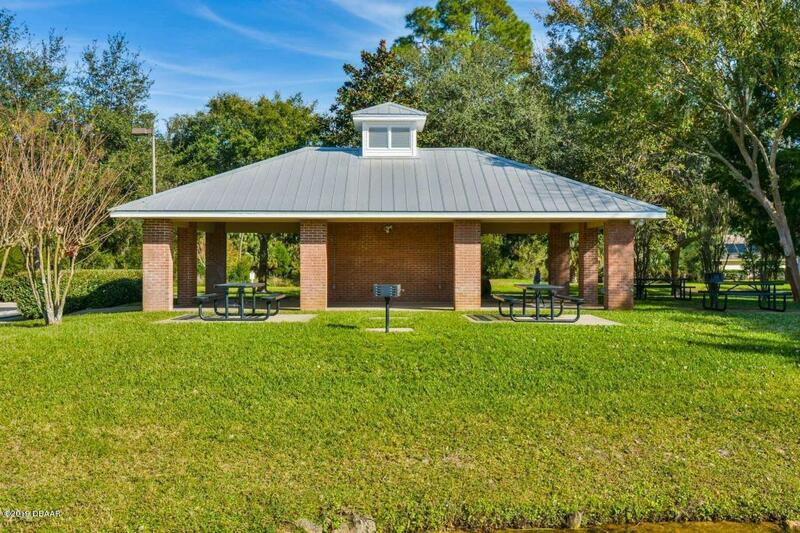 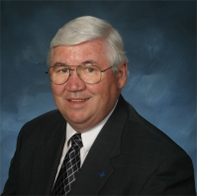 Square footage from tax rolls. All info intended to be accurate but can't be guaranteed.